Be the Catalyst that helps transform the global mental wellness community! Join us at our first annual Heart2Heart Mental Wellness Symposium, where you’ll gain a deeper insight into mental health innovations and techniques. Don’t miss the mental wellness experience of the year! THE GREATEST JOURNEY YOU CAN TAKE IS TO LIVE THE LIFE OF YOUR DREAMS! Note: New enrollees who sign up with Amare from now to the event are eligible to receive special ticket pricing. To sign up, contact our Customer Experience team and request the promotional code to receive your discounted rate. Stephen M.R. 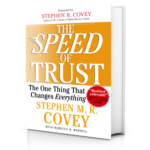 Covey is the New York Times and #1 Wall Street Journal best-selling author of “The Speed of Trust,” a groundbreaking and paradigm-shifting book that challenges our age-old assumption that trust is merely a soft, social virtue and instead demonstrates that trust is a hard-edged, economic driver. 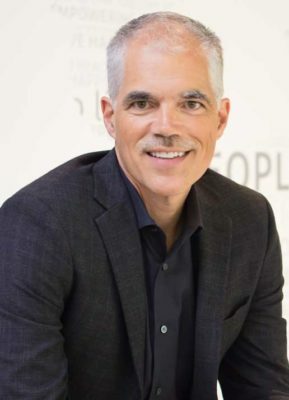 He and business partner Greg Link also co-authored “Smart Trust: The Defining Skill That Transforms Managers Into Leaders,” which shares enlightening principles and anecdotes of people and organizations that are achieving unprecedented success from high-trust relationships and cultures. 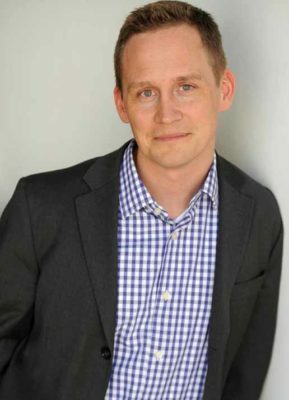 Dr. Christopher Winter has been involved with sleep medicine and sleep research since 1993, and is currently the owner of the Charlottesville Neurology and Sleep Medicine clinic and CNSM Consulting. He has served as a consultant for several well-known baseball teams including the Los Angeles Dodgers, San Diego Padres, San Francisco Giants, and more. In addition to MLB teams, he has worked with the Chicago Bulls and is currently the sleep medicine specialist for NBA teams including the Oklahoma City Thunder, the Washington Wizards, and the Washington Mystics in the WNBA. Winter, the author of “The Sleep Solution, Why Your Sleep Is Broken and How To Fix It,” also appears on Fox News Channel as a sleep and neurology expert. Brooke Lark hails from a 100-year-old food photography studio located in the heart of Salt Lake City, UT. A professional food photographer and videographer since 2006, her client list includes General Mills, Disney, World Kitchen, Int’l Housewares Association, GoodCook, YuriElkaim.com, FitMenCook, Simple Green Smoothies, and NatureNates.com. 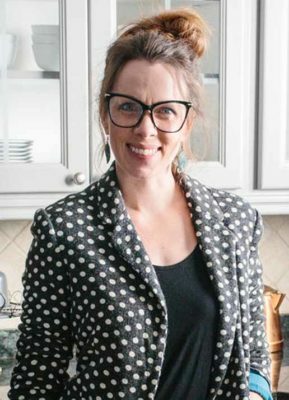 Lark is the author of 10+ cookbooks, and her work appears in digital and paper publications around the globe. Her Food Photography and Videography Facebook Group has grown to be one of the largest gatherings of food creators in the industry, with more than 9,000 members and growing, and she has 34,000 followers on Instagram. 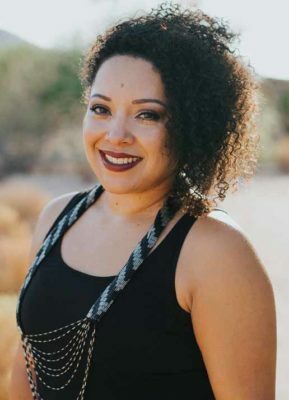 Dr. Enjolie Lafaurie specializes in Psychology and Culture and Psychology of Gender at Chandler-Gilbert Community College. As a psychologist with an emphasis in multicultural psychology, mindfulness and biofeedback training, and a certified hypnotherapist, she merges her expertise in diversity and anti-oppression pedagogy with that of contemplative practices. 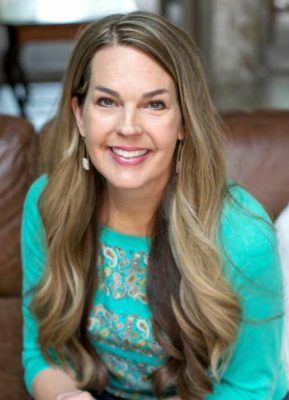 Dr. Hibbert is a clinical psychologist, speaker and thought leader in the areas of mind-body-spirit, women’s mental health, motherhood, postpartum, parenting, grief/loss, self-worth, and personal growth. 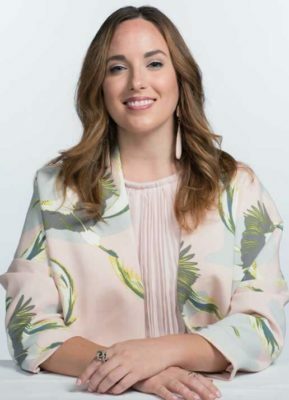 She is the host of a radio/TV podcast, developer and writer of her popular website and blog, “The Psychologist, The Mom, & Me” (a Top 30 Women’s Empowerment Blog). Hiep is the founder and visionary of Amare. He finds great meaning in coaching, mentoring, and empowering people to succeed. The most significant moments of his professional career are the stories of members of his team growing and exceeding their own expectations for themselves. This passion for seeing others succeed is one of the primary reasons Hiep launched Amare — to empower others on a much larger scale than he ever could before. Hiep’s commitment to excellence and integrity in all areas of the business is a constant emphasis to the entire Amare team. He believes that great products will make a difference, but an entire holistic platform of tools, education, programs, behavioral therapies, and a community of people supporting each other will change lives. Rich leads Amare’s sales, recognition, incentives, promotions, events and all Wellness Partner development initiatives. The culture of the Amare community is especially important to Rich — his belief in the importance of values based on humility and service truly define the Amare experience. 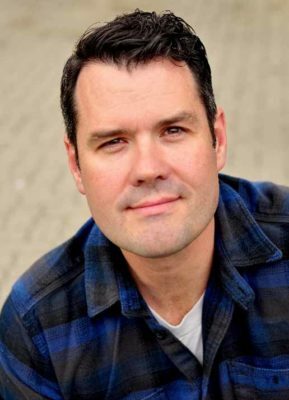 Rich is a graduate of Brigham Young University with a Bachelor’s degree in Psychology. He brings over two decades of sales and marketing experience in the direct sales industry. 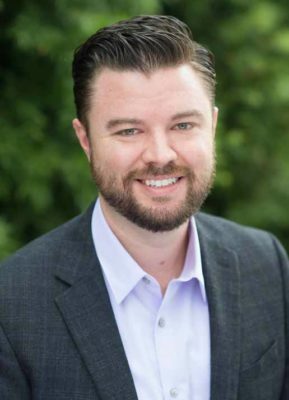 Rich has worked as an executive leader in both large, well-established companies, as well as startup companies. 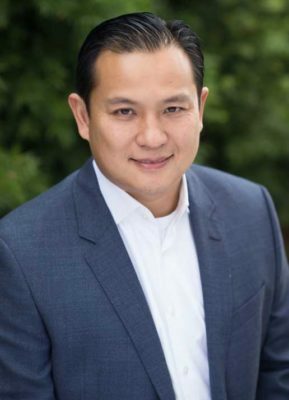 He joined the Amare team because he believes in Hiep Tran’s vision of empowering people to live happier and healthier lives. Rich played a pivotal role in defining the mental wellness direction for Amare and believes the position and timing of the products and platform are perfectly aligned with what our society needs and wants today. 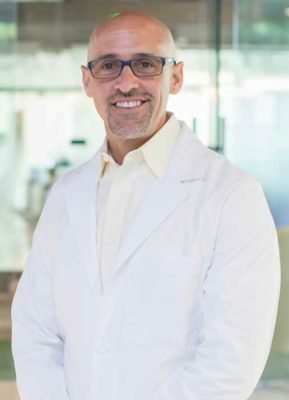 As Amare’s Chief Science Officer, Dr. Shawn Talbott is responsible for all aspects of the development of new product formulations and specifications, as well as clinical and experimental research, product claims substantiation, and technical support. His 20+ years of experience developing nutritional products has led to him finding his true passion at Amare — using his skills and experience to help people feel better through improved mental wellness and psychological vigor. Mike is passionate about creating marketing content that emotionally connects with people. As Chief Marketing Officer at Amare, he is responsible for the look and feel of all marketing collateral, educational materials, and branded items. Mike also oversees messaging of the Amare brand through social media and public relations. He is committed to building the company culture by ensuring that Amare’s core values, mission, and vision permeate through all marketing materials. 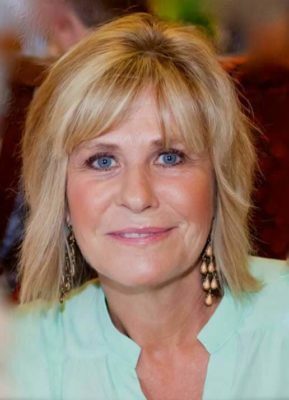 Pat Hintze has been part of the direct selling industry for the past 27+ years. Over the course of his career, he’s reached over $60 million in annual team product sales. He joined Amare on September 1, 2017 as Amare’s Founding Wellness Partner. 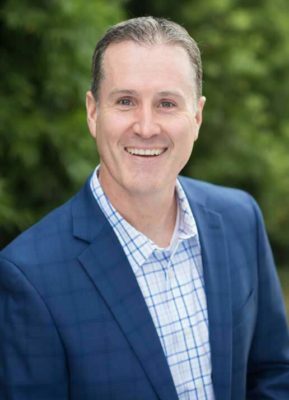 Chris Higbee has 19+ years of experience as a top performing product, marketing and consulting professional. He has a distinguished track record of leading strategy and execution of award-winning online products, brands and consulting services for some of the world’s most innovative emerging companies. 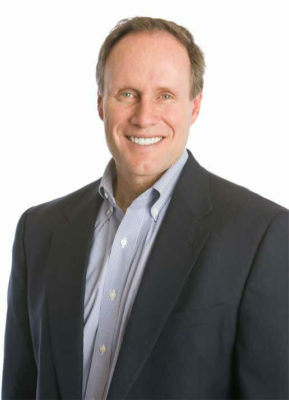 Higbee’s specialties include product strategy and management; product marketing; management consulting; corporate marketing and communications; business development; alliances; sales and marketing strategy and execution; new business development; licensing; brand development and management; professional services consulting. Dr. Chelsea Shields has dual Ph.D.s from Boston University in cultural and biological anthropology. Her approach to mental health is informed by this evolutionary perspective as she researches why human bodies developed natural warning, protecting, and healing processes (including seemingly maladaptive ones like pain, stress and negative emotions), how they work, how modern healthcare practices inhibit, enhance, and (sometimes even) harm these natural processes, and what impact modern lifestyles have on these ancient systems. This academic and applied background have given Shields unique insight into the relationship between humans, health and technology. As the Director of Content Development at Amare Global, Shields is using her academic and technological knowledge to help the innovation team build a new mental wellness app and content that is easy-to-use, enjoyable and effective! Tamara specializes in pain management, gastrointestinal health, and mental wellness. She uses acupuncture, moxibustion, nutritional therapy, aromatherapy, cupping, and functional medicine testing to help patients recover from a variety of health conditions. Additionally, she educates her patients in understanding the important health benefits of mindful meditation. 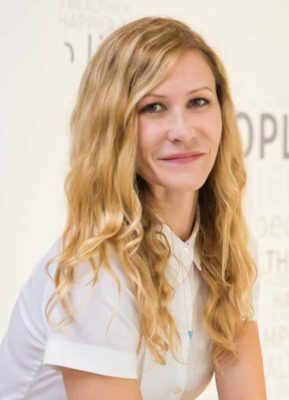 Tifft joined Amare Global’s team with the intention of educating as many people as possible on how to live their most healthy and joyful life. Dr. Trish Henrie-Barrus: Scientific Advisory Board Member, Ph.D.
Dr. Trish Henrie-Barrus is the President and Founder of InteraSolutions, a psychological assessment company. She has extensive experience in assessment administration and development, especially in the areas of opioid and chemical addiction, pain management, depression, anxiety, and wellness. In addition, she is a practicing clinician with specialty areas of integrative medicine, wellness, addiction, anxiety, and depression. As a Positive Psychologist, she believes in focusing on the solution, instead of the problem, strengths instead of weaknesses, and well-being instead of pathology. As an Assistant Professor at the University of Utah, she helped create the acclaimed Positive Psychology Undergraduate Certificate program. Dr. Barrus is also the clinical director and part owner of WholeHealth Recovery, an integrated and groundbreaking amino acid therapy program that has proven very successful in treating all types of addictions. In addition to her business accomplishments, Dr. Barrus serves on three Utah state committees working on the Opioid problem and is the co-chair of the Provider Training and Patient Education committee under the Utah Department of Health’s Utah Coalition for Opioid Overdose Prevention committee. Join us at this year’s #AmareInAction Service Day at our Heart2Heart Mental Wellness Symposium this September! Our Service Day is an opportunity for the entire Amare family to give back to those in need. This event will take place on Saturday, Sept 22, 2018, at the Amare home office in Irvine, CA, and is open to all Heart2Heart Symposium attendees who sign up here. This year, thanks to James Beck, one of our leading Wellness Partners, we’re joining forces with the Navajo Nation and the Naomi House (orphanage) to serve and donate items that the community needs. The community struggles with extreme economic challenges and brutally cold weather, and many of the native people are in dire need of durable winter coats. This Service Day event was inspired due to James’ journey in 2017, where he collected and delivered coats to the Navajo Nation. The “Give Beck” coat drive ended up being a huge success, and after hearing about this, we wanted to help too! Our goal is to donate 700 coats of all sizes (kids and plus sizes needed) to the Navajo people, and we’re confident we can do it! Bring any new or gently used coats you can spare with you to the Heart2Heart Mental Wellness Symposium and #AmareInAction Service Day. Team Amare will personally deliver the coats to the Navajo Nation on National Make a Difference Day, Oct. 27, 2018. Join us to improve and enrich your life by exploring our core value of Service. A special thank you to James Beck of “Give Beck” and to Jonathan Nez, Vice President of the Navajo Nation, for connecting us to the Navajo people. Share on social media and encourage your family and friends to participate too! In addition, participants who attend our amazing #AmareInAction Service Day will receive an exclusive, event-branded Amare T-Shirt. Amare’s Got Talent Wants You! Do you have a hidden talent? Are you a juggling king? Maybe a dancing queen? We want to see it, so show us what you’ve got! Remember to submit your performance video by Monday, August 20, for a chance to be a part of our first annual Amare’s Got Talent event. *Winners selected must already have purchased tickets to the Heart2Heart Mental Wellness Symposium. Talents must comply with hotel regulations. Please note, acts cannot include open flames. *Note that you must book through the link above in order to receive the Amare Global discounted group rate. View and share the event flyer here.